The X5 5G Wi-Fi RC Drone is an excellent drone camera fully-furnished with multiple advanced options and facilities. You can capture high-resolution pictures, video recording and much more using this brilliant product by JJPRO. 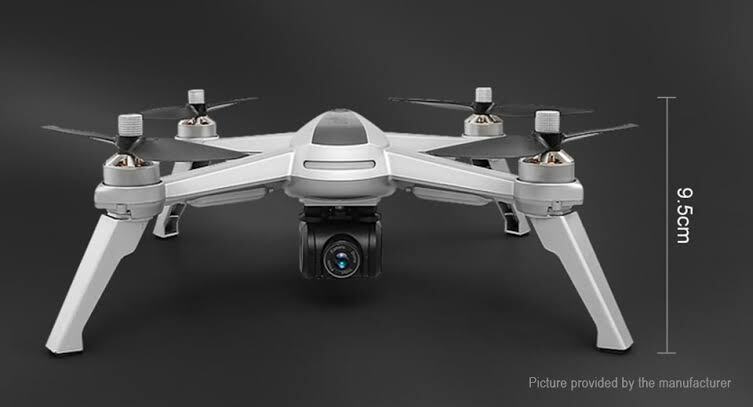 The drone camera operates on remote control system along with multiple modes to set as per your preferences. Buy the new JJRC JJPRO X5 now available for just $119.99 from Gearbest. The brushless motor will make your experience noise-free, smoother and for a longer period of time. The 5G facility will allow you to capture brighter photos and videos in all conditions day and night. Hence, the GPS-enabled X5 5G Wi-Fi RC Drone is the utmost solution to cater to your camera requirements in a professional way. The X5 5G Wi-Fi RC Drone is a tremendous product by JJPRO. The Light Grey color makes its outlook even shinning and awesome along with its ultra-modern shape and size. The design is charming and looking gorgeous from all angles. Consequently, its overall personality will convince you to make it a part of your regular toolkit. The 7.5V 1800 mAh battery power will help it to perform for longer hours. Further, it is fully detachable conveniently which click-in facility. 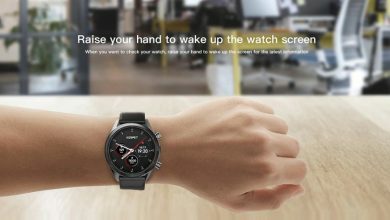 The charging time is 4 to 5 hours to make your functions without interruptions. Fully adjustable camera with 0 to 90-degree angles will allow you to capture photos and videos from different angles. The quality will be covered up with 1080P quality range. 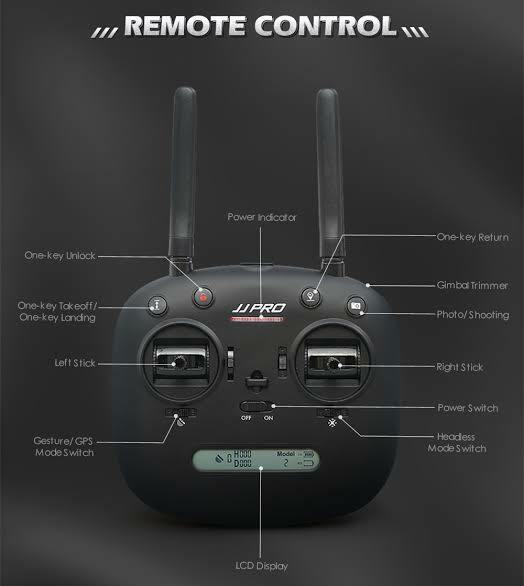 In X5 5G Wi-Fi RC Drone, you have multiple operational modes like ‘Point of Interest Mode’ in which you are allowed to make a point of your interest. it automatically detects that point to land on. 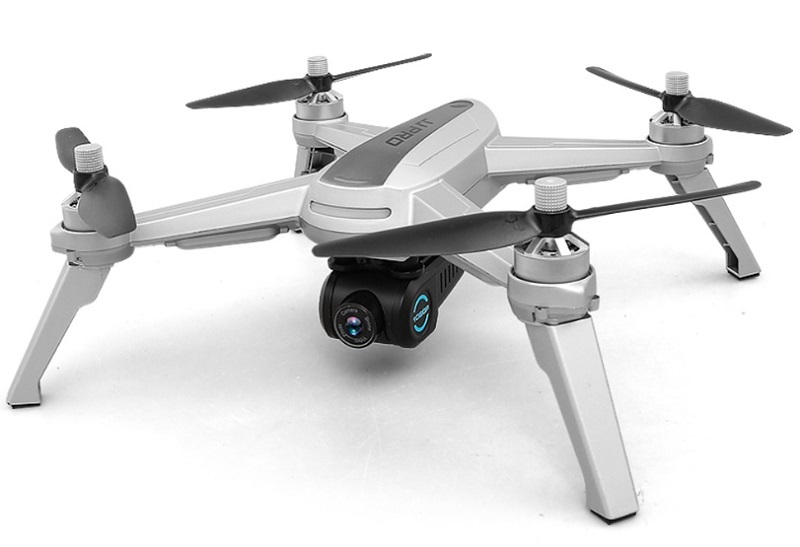 Similarly, in ‘Headless Mode’ you can play it without being unknown to the directions, in ‘Follow Me Mode’, the drone will detect you automatically to capture your activities and actions wherever you go. 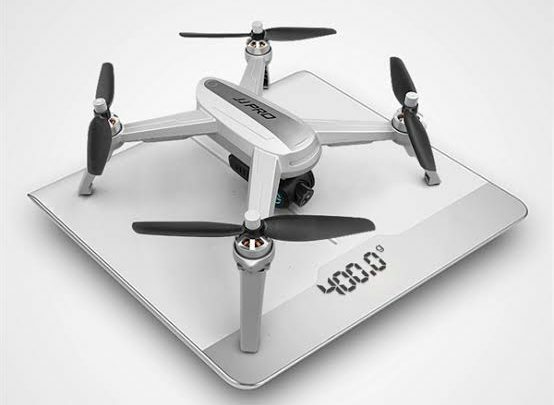 The X5 5G Wi-Fi RC Drone will provide you various other features like Altitude hold positioning system to sure its stability, one key return in case of low voltage or any technical failure, manageable through mobile app, Barometer Sensor with night flight facility, real-time image transmission to your Smartphone via 5G network, Electronic Speed Control System, four bright lights under its stands to detect it easily in the night.